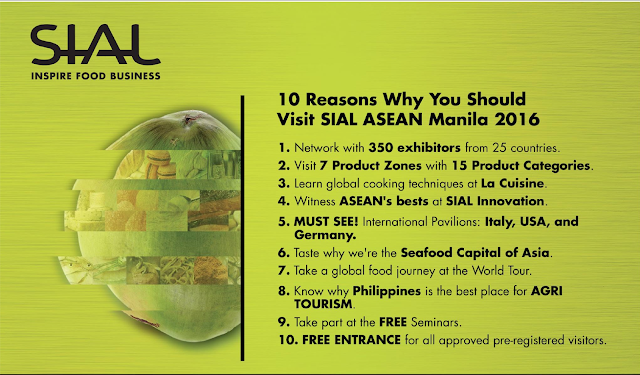 This coming May 31-June 2, 2016 the Philippines would play host to the first and only B2B platform in Manila, SIAL ASEAN MANILA. 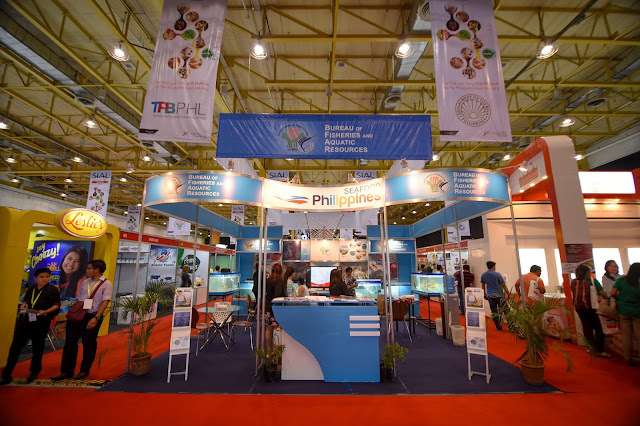 This 3 day expo would bring together different international and domestic exhibitors and trade buyers under one roof. To be held in the WORLD TRADE CENTER in MANILA, this would be an amazing gathering of different businesses in the region. 1) YOU GET TO NETWORK with different exhibitors from domestic and international businesses. Hence, you expand your horizon and your knowledge base. 2) YOU LEARN techniques and innovations within the food and beverage industry. Different pavilions and booths would be engaging and exhibiting different products. 3) YOU ABSORB new knowledge from the seminars and talks to be conducted. 4) YOU GET TO TASTE and experience different food and culture that the region has to offer. 5) It's FREE. For pre-registered visitors, it's free. ORDER your VISITOR BADGE here. 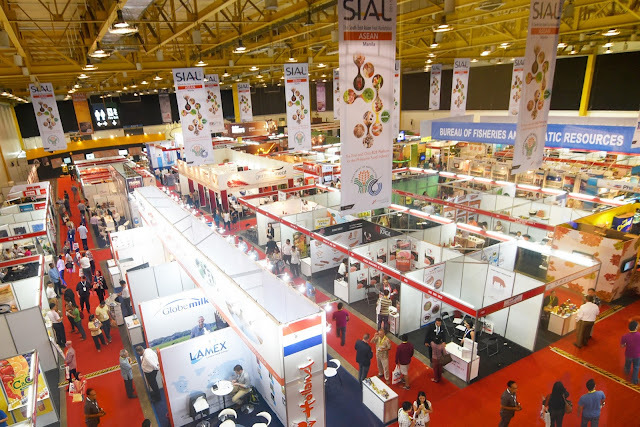 SIAL ASEAN would be held on May 31 to June 2 at the World Trade Center. From 10am to 6pm 300 exhibits would showcase the food industry from 16 countries. 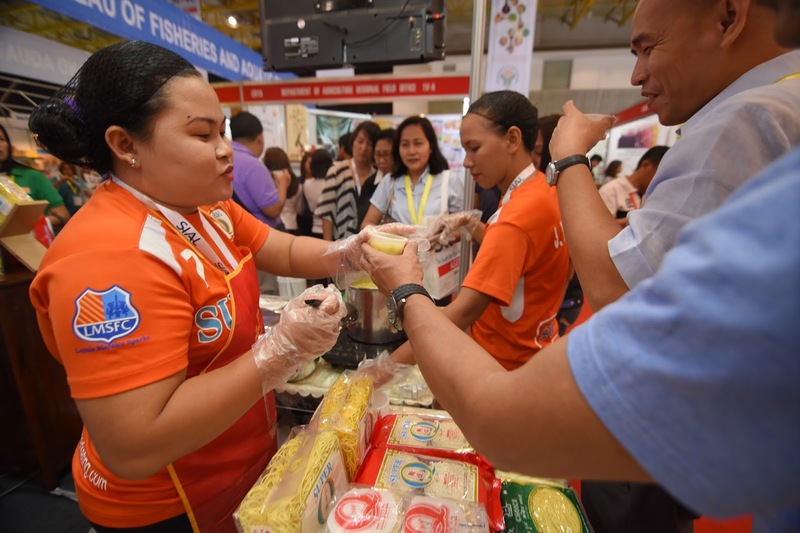 Aside from that, a lot of talks and different programs would be discussed regarding the food industry in the region. Disclaimer: Food in the Bag is an official media partner of SIAL-ASEAN. This is a press release. 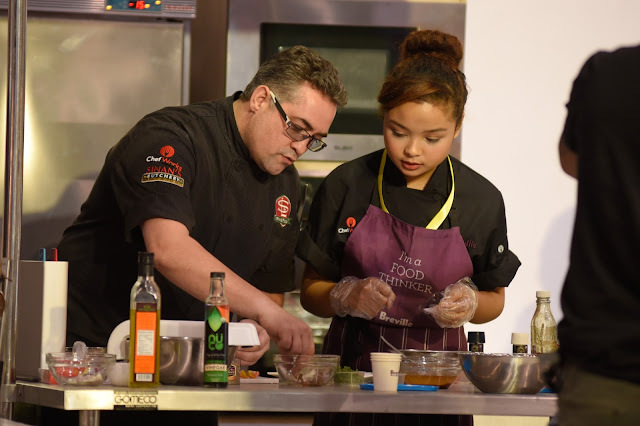 Photos were taken from SIAL ASEAN'S website and facebook page.